GALA SHOWCASE 2019 VOLUNTEERS NEEDED! 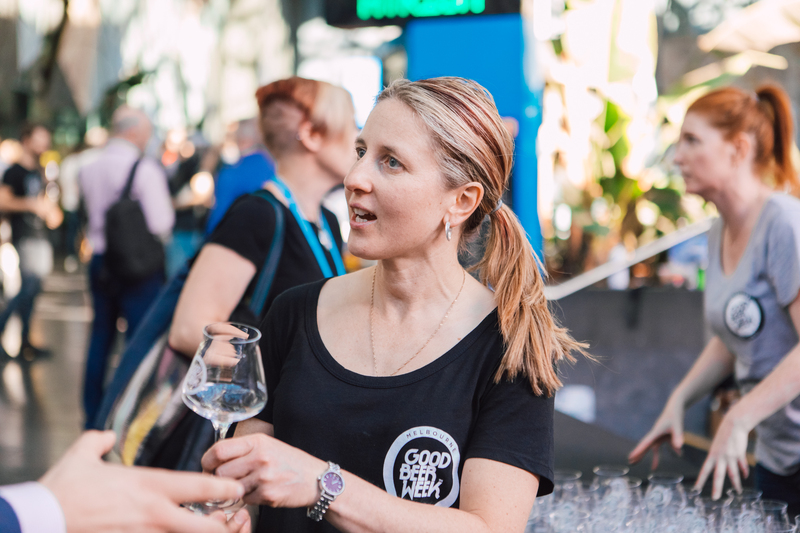 The Good Beer Gala Showcase 2018 will be held on Friday 15 March and Saturday 16 March at Federation Square, and we need you to help bring it to life. Volunteers are needed for sessions running from Friday morning through to Saturday evening, assisting with tasks such as ticket collection, floor running, and pack down. Please read the Code of Conduct here, then fill in the details below. Our team will be in touch once applications have been assessed. Applications must be received by Friday, February 22 2010. If you have any specific queries, please contact showcase@goodbeerweek.com.